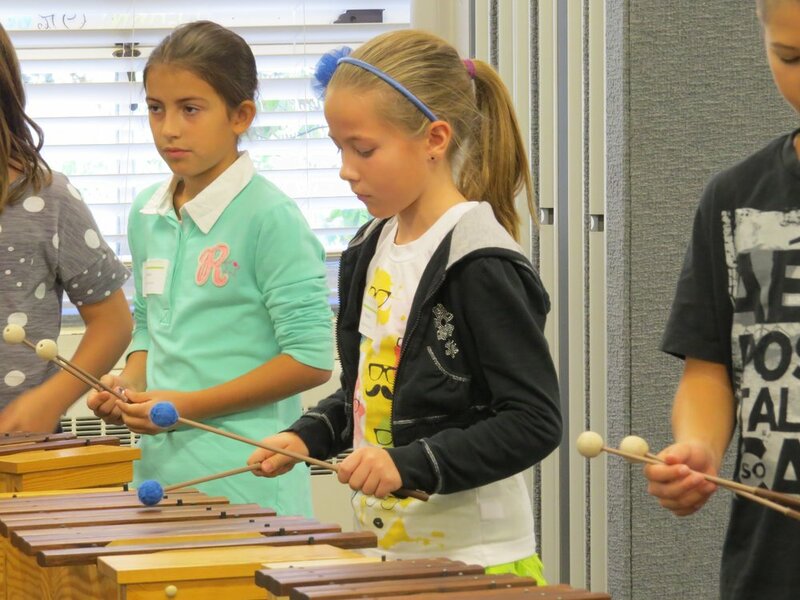 Join elementary students and music educators from the Chicago area for a morning of music making and music learning! Click Here for a flyer to share with students, parents and administrators! Participating School Information for details. Open to 4th-6th grade students; participate and perform in an Orff, Drum Circle or Ukulele student workshop group. Teachers of student participants may attend a free clinic and receive 1 hour of ISBE approved Professional Development. 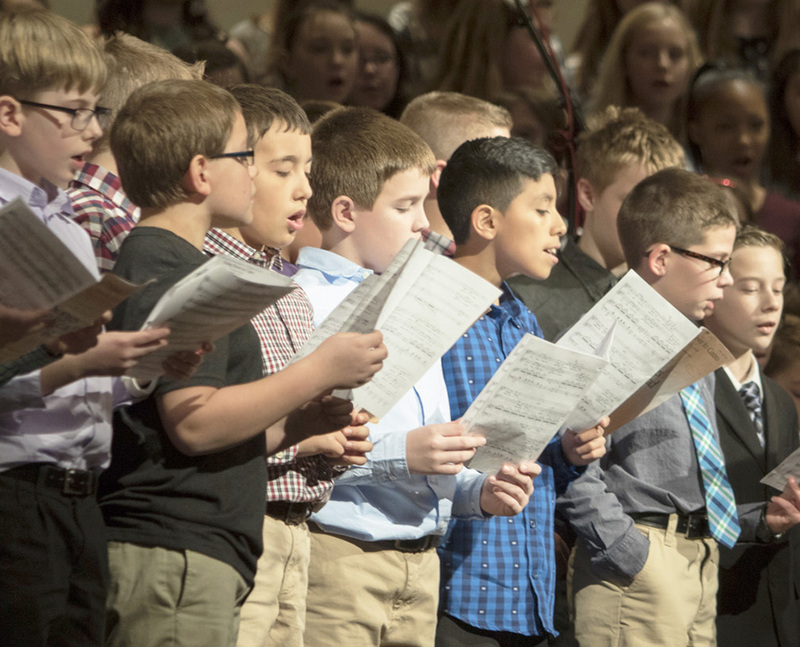 Family and friends are invited to a 12:00pm performance featuring the District 1 Elementary Chorus and Student Groups. Tickets will be $5 at the door.